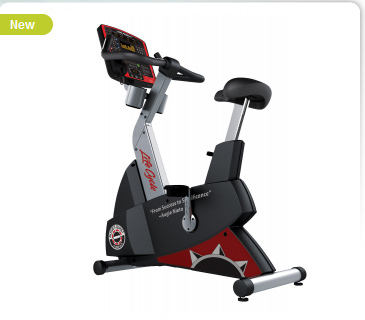 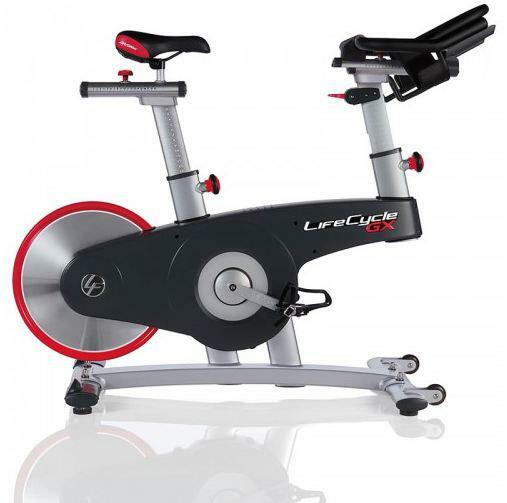 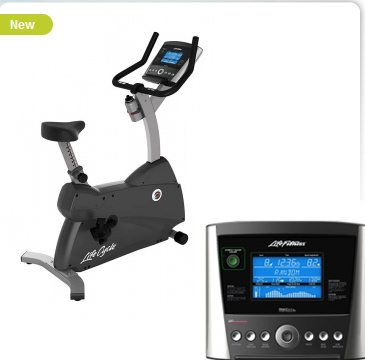 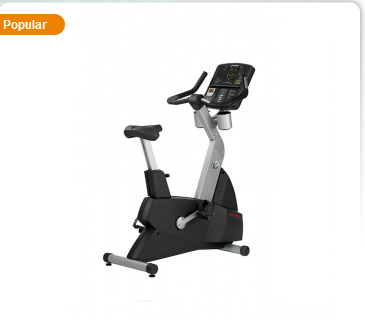 The perfect introduction to the world-renowned family of upright Lifecycle® exercise bikes. 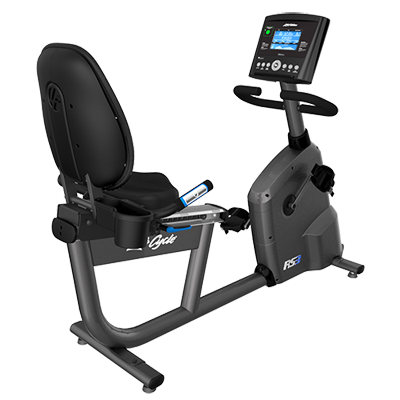 The Platinum Club Series Recumbent Lifecycle Bike will provide you an experience that will take you to a new level of workout motivation. 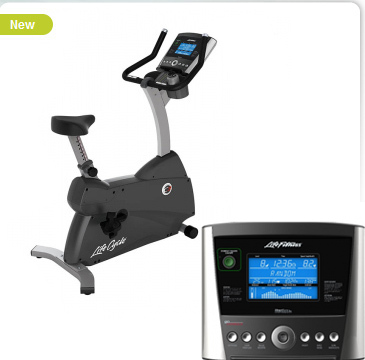 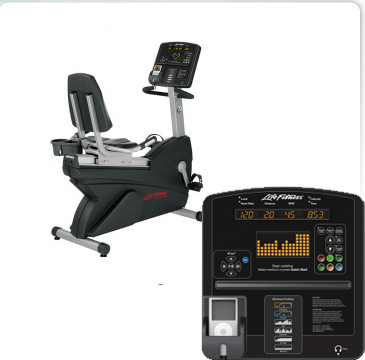 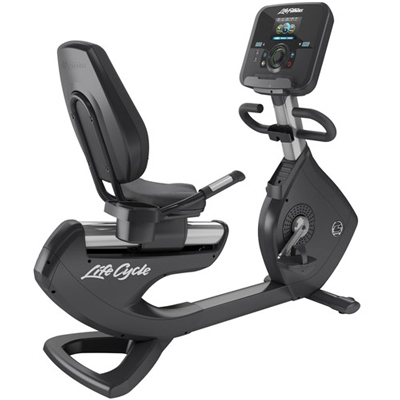 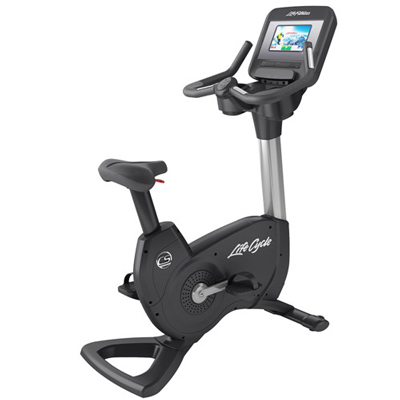 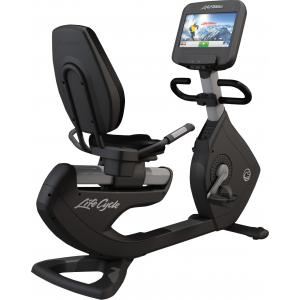 The Life Fitness Platinum Club Series Recumbent LifeCycle® Bike will provide you an experience that will take you to a new level of workout motivation. 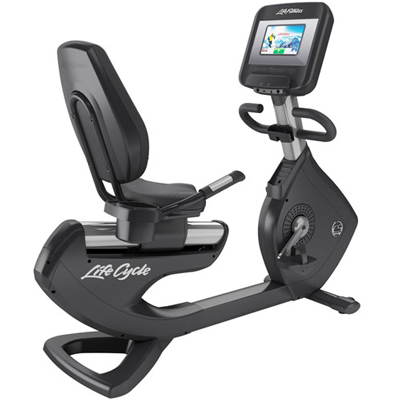 The Platinum Club Series Recumbent Lifecycle® Bike will provide you an experience that will take you to a new level of workout motivation.